Welcome To Tilden Car Care Center! Pre-pay online and save money! For a limited time, so save today! Up to 5 qts and tire rotation. Welcome to Tilden Care Care Center of Boynton Beach, FL. Come check out our 5,000 square foot state-of-the-art facility with seven bays, including an alignment bay. Our staff are experienced, ASE Certified technicians, who will professionally attend to all your automotive needs. Our comfortable, air-conditioned waiting room is designed for your convenience. Tilden Care Care Center of Boynton Beach is an independently-owned franchise. Our warranties are accepted at all of Tilden's nationwide locations. 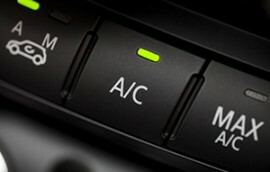 Car air conditioning systems are a necessity, not a luxury, in South Florida. Treating a problem with your air conditioning system early can help prevent major repairs. 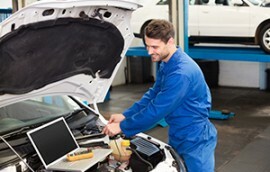 We maintain state-of-the-art diagnostic equipment to assist in determining the cause of your vehicle’s problems. 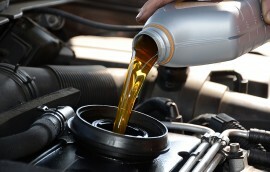 During an oil change, we replace the engine’s old oil with new and replace the oil filter. We also lubricate the chassis components of the vehicle according to the manufacturer’s standards. A fully functioning brake system is crucial to your safety, the safety of your passengers, and the safety of other drivers on the road. 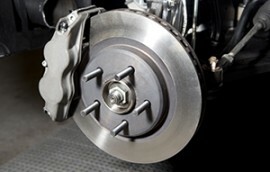 Our staff is trained in maintaining and servicing front and rear brake systems and components. Suspecting computer issues, or possibly an electrical problem? We can locate the problem and make the necessary repairs to correct it. Loose or broken wiring, poor pin fits, and broken connectors or switches can cause a breakdown. Our staff is trained to inspect the steering and suspension components in order to determine whether your service will entail a minor adjustment or a replacement. Dave from Tilden Car Care in Boynton and his crew are the best mechanics and the nicest people I’ve ever dealt with.